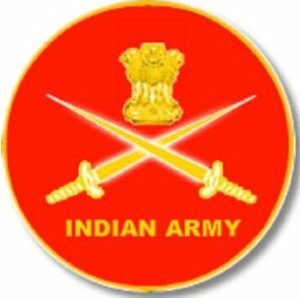 Indian Army Rally notification for the Sarkari Naukri of 40 – 130th Technical Graduate Course Posts. You can get information about all government Employment News Notifications. All Eligible and Interested applicants may apply Online mode before the Last Date i.e.,09.05.2019. Other Details Like Education Qualification, Age Limit, Selection process, Application Fee & How to apply, Important Links are given Below. Applicants who have Completed Engineering Degree course or in the final year of Engineering Degree course from a recognized Institute for Indian Army Rally Sarkari Naukri 2019. Take a print out of Indian Army Rally Sarkari Naukri 2019 online application form.